Years back, what people see comedian as is just a jobless someone trying to get attentions of jobless people like them, but today it’s a different story cause most people now took comedy as a job which they earn a lot from it. Nigerians spends a lot of money just to be happy and laugh like going to comedy shows and so on. This is what enriches the pockets of our comedians. We decided to bring this to you guys cause some people still my see the comedians not to be as rich as they appears. The name Atunyota Alleluya Akporobomerere may not ring a bell because many people don’t know that it’s the real name of one of the pioneers of comedy business in Nigeria, Alibaba. Alibaba is regarded as the “Father of Modern Day Comedy in Nigeria” because he was arguably the first to package the craft into a money making venture. He is seen as a role model by a lot of Comedians for giving them their big break. The god father of Nigerian comedy has an estimated worth of N3 billion. READ ALSO: Is This The End Of Davido - 3 Crew Members As Illuminati Human Sacrifice? Bright Okwocha is the real name of this young man who derives pleasure from making people laugh. With a penchant from creating refreshing jokes, Basket Mouth is always prepared to dish out fresh jokes to his excited audience whenever he mounts the stage. With a good business acumen, Basket Mouth organises shows not just in Nigeria but also internationally. 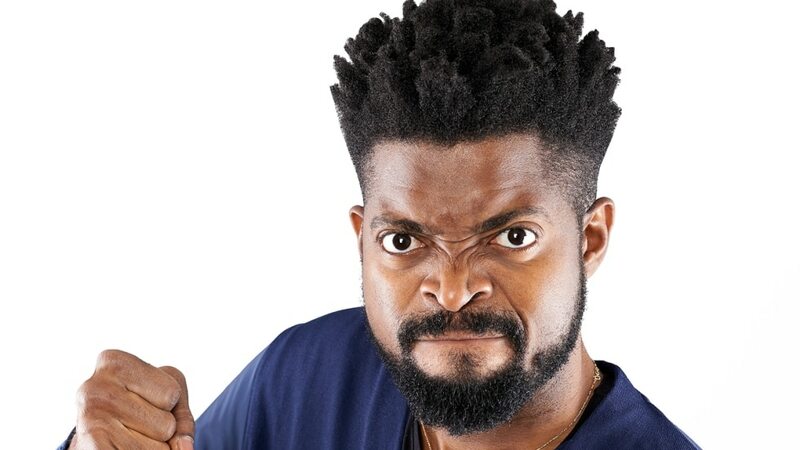 An ambassador to some big brands in Nigeria, Basket Mouth has an estimated net worth of N2 billion. Francis Agoda popularly known as I Go Dye is one Comedian that took the comedy industry by storm. His unique looks always works for him as the audience finds him very funny. An ambassador to the United Nations Development Goals, I GO Dye is one Comedian who has turned his talent into a money making machine. He is the CEO of a Real Estate Company, and has a good number of mouth-watering endorsement deals. He sits comfortably on this list with an estimated net worth of N2 billion. Ayo Makun is the real name of this multi-talented entertainer. AY constantly seeks to up the ante of his comedy game by exploring all available opportunities. Organising shows both locally and internationally, he has been able to carve a niche for himself as a successful Comedian in Nigeria. Apart from making people laugh through Comedy shows, AY is an Actor and Film Producer. His self-produced movies 30 Days in Atlanta, A Trip to Jamaica and 10 Days in Sun City were very successful. It’s great to see these Comedians turn their talents into a money making skill. A lot of young people are inspired to do just as good as them if not better. He as an estimated net worth of N1.8 billion. Julius Agwu is one Comedian who bears his real name on stage. Julius can be called a veteran as he’s been on the comedy scene for a long time. Over the years, he has been able to package his craft, turning it into a money spinner. As host of successful shows both locally and internationally, this Comedian is really milking the comedy business. He also enjoys endorsements from some big organisations, and has an estimated net worth of N1.5 billion.